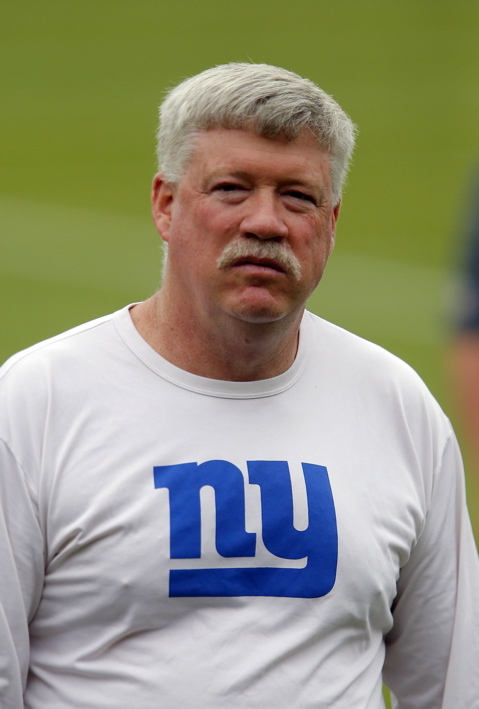 New York Giants Report to Training Camp Tomorrow: Veterans and rookies report to Giants’ training camp tomorrow. Practices begin on Saturday at the Giants’ practice facilities in the MetLife Sports Complex. For a complete schedule and Giants.com Q&A guide, see the Training Camp section of the website. Notes: Unrestricted free agent DT Rocky Bernard visited the Detroit Lions yesterday.